All of us are seasoned professionals and here to help you and your family make the most of your smiles, however nervous you may be about dentists. Within the relaxed ambience of our Park Gate practice, we welcome new and existing patients to our range of progressive dental solutions. A good dental professional is not afraid to smile! We are all walking testaments to our own treatments and excellent all-round oral health. 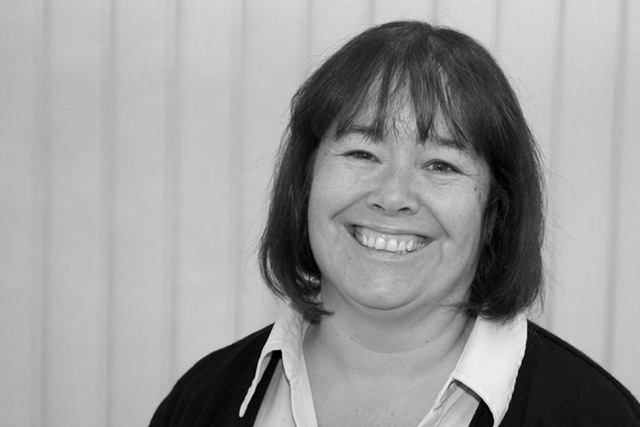 Sharon started working at Titchfield Dental Health in June 1995 and took over as Practice Manager after completing a practice management diploma in 1997. Sharon's job is to ensure the smooth running of the practice. She loves to hear from patients with feedback, whether good or bad, to help improve customer service. Kerrie is the Reception Manager at Titchfield Dental Health. She has worked at the practice since 2001 and is also a qualified Dental Nurse. Kerrie also has extra qualifications in radiography and impression taking. Kerrie’s clinical knowledge is extremely helpful in her reception role as she can answer any questions you may have. Speak to Kerrie if you need any information about the practice Membership Plan or to book an appointment. 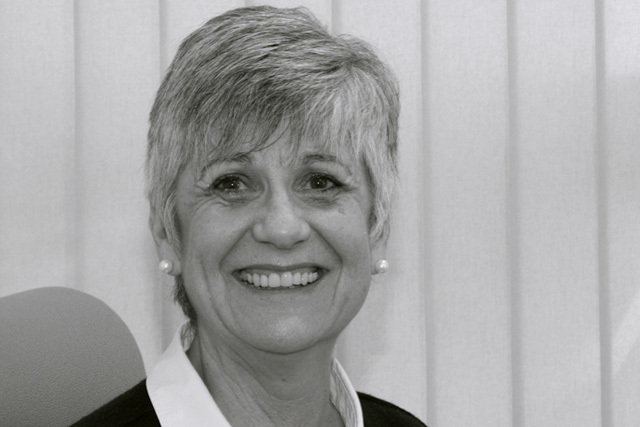 Anne joined the practice early in 2003 as Clare’s dental nurse. She continued her professional development by taking her qualifications in radiography, oral health education, impression taking and clinical photography. She accepted the position as Senior Dental Nurse in 2006 and helps train the clinical team in the latest techniques. Anne is also a treatment coordinator and is excellent at helping patients to understand the treatment that is needed so they can decide on the right option for them. 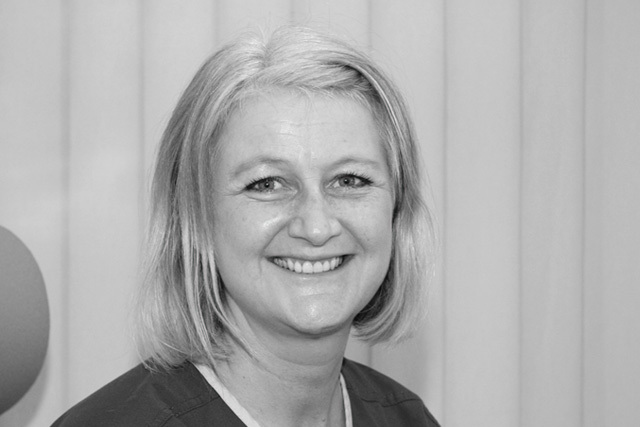 Ruth is the senior hygienist in the practice and has been a member of the team since 2001. Ruth started part time for an afternoon a week and has expanded and extended her hygiene role to 4 days. Since the change in legislation in May 2014 Ruth carries out direct access treatment for those who want to see a hygienist but either have their own dentist or don’t want to see one. Ruth uses the latest technology, including the wand for anaesthetic, and will make your visit as comfortable and pleasant as possible. Claire has been with TDH for a number of years, first as a dental nurse and oral health educator and now she is fulfilling her dream of working as a hygiene/therapist. Claire has always wanted this career from when she first started dental nursing and she has worked incredibly hard over the last 3 years to complete her Portsmouth University degree in her chosen career. Claire has still been nursing for us since she started at uni on her afternoon off and in the holidays so is a familiar face around the practice. We are very happy to welcome her in her new role. She will be treating patients for both perio (gums) problems but can also carry out fillings and some other treatments too. Claire can see patients without a prescription from the dentist so if you want to have an extra sparkle for that special occasion ask for an appointment with Claire. Jacquie was employed as an oral health educator at TDH in 2013. Since then she has used her considerable dental nursing experience to help the hygiene team expand and uses her radiography and impression qualifications to improve the patient journey. Jacquie hosts childrens' days within the practice to give advice to both parents and children about diet and brushing and is also qualified to give advice on smoking cessation for adults. 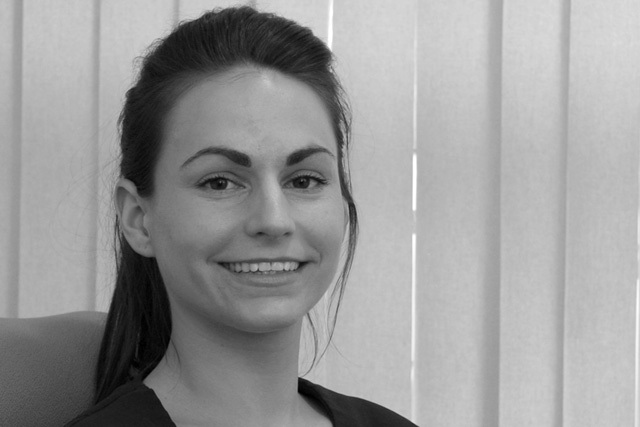 Louise started as a Trainee Dental Nurse at Titchfield Dental Health in 2010. She is now a registered radiographer and is an experienced and valuable member of the nursing team. Louise Qualified as an Oral Health Educator in December 2017 . Louise will help keep your visit as comfortable as possible in the surgery. Lyndsey is a Registered Dental Nurse who gained her Oral Health Certificate in 2016 and is currently studying for her Radiography Course, due to complete in December 2016. Lyndsey will be on hand to answer any questions and to keep you comfortable whilst in the surgery. Hilary started working full time at Titchfield Dental Health in April 2013 – she came from a dental reception background and has also worked in cosmetic clinics. Hilary will happily make tea or coffee for a patient who arrives early or has to wait between appointments and is always pleased to chat and put nervous patients at ease. She may also ask you to fill in an updated medical history form yearly. Stacey started working at Titchfield Dental Health as a receptionist in May 2017. This is new career path for Stacey and she is looking forward to learning new skills. Helen is a qualified dental nurse who first joined us to cover reception duties. She covers all nursing and reception leave as well as sorting our recall system out. Helen is our Girl Friday! Ellis is a dental nurse and she has further qualifications in radiography and oral health education. Ellis qualified in 2012 and has worked in local practices before joining Titchfield Dental Health. She has proved a real asset to the team with her lovely humour and calm nature.